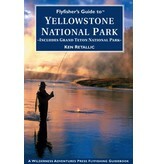 This completely updated guidebook details the wealth of great flyfishing in Yellowstone. 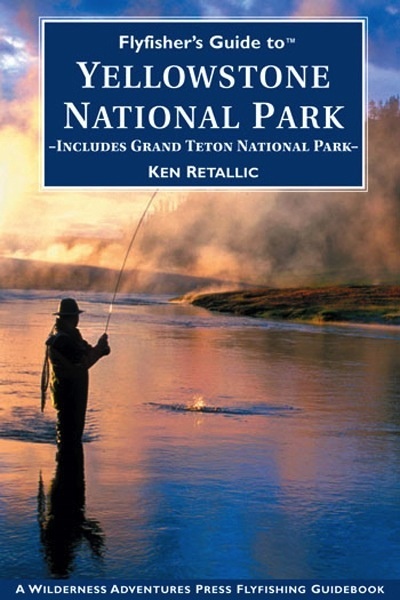 From major rivers like the Yellowstone, Madison, Gallatin, Gardner, Lewis, Snake, and Firehole down to the smallest fishable creeks and lakes, author Ken Retallic tells anglers everything they need to know about Yellowstone s best fisheries. In addition to covering all the most famous rivers and streams, this book introduces flyfishers to waters well off the beaten path. Also includes nearly 40 detailed maps and other great travel and angling information.